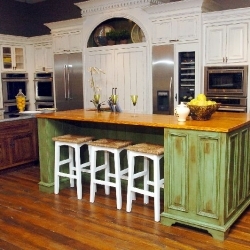 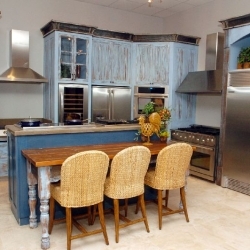 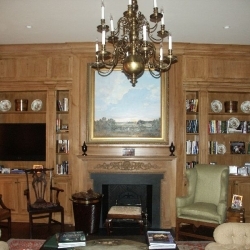 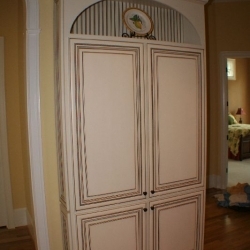 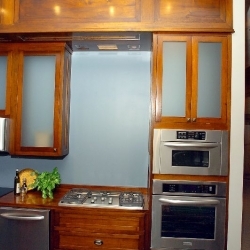 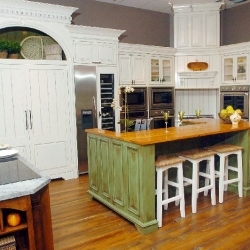 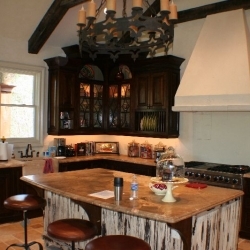 UBS offers complete custom cabinetry and furniture from traditional to modern styles. 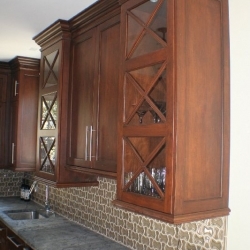 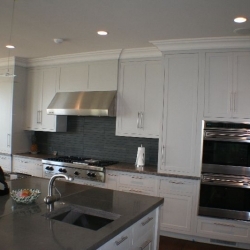 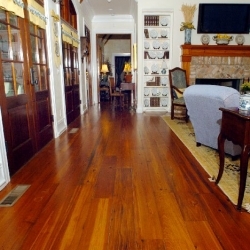 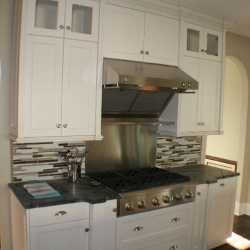 Each job is custom built to your design specifications including material, style, and finish. 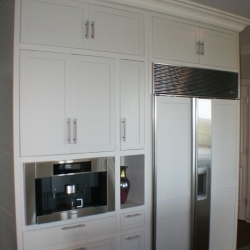 Our completed out the door product includes a professional quality finish on fully assembled cabinets with top of the line drawer slides and door hinges. 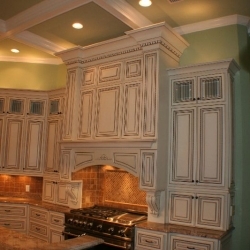 We also provide the necessary crown, lightrail and trim as detailed by your specific design requirements.